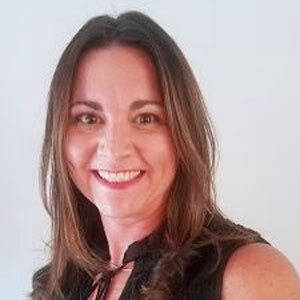 Kelly Millet is the Director of Marketing of Nexis Wellness. She is also Co-Founder of White Rose Marketing, an independent marketing firm located in Solon, Ohio. Prior to joining Nexis, Kelly served as marketing director at several local small businesses and non-profit agencies. Earlier in her career, Kelly spent time at Wyse Advertising, Stern Advertising, Adcom, Gross Schechter Day School and New Line Cinema. Kelly formerly served on the Board of Directors at The Temple-Tifereth Israel where she served as chair of the membership committee for several years. She earned a Bachelor of Science in Journalism from the E.W. Scripps School of Journalism at Ohio University and is a proud alum. Kelly lives in Solon, Ohio, with her husband David, children Jake and Tali and dogs Sam and Layla.